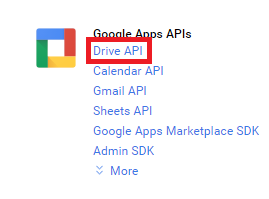 Infallible Techie: How to enable Drive API in Google? 1. 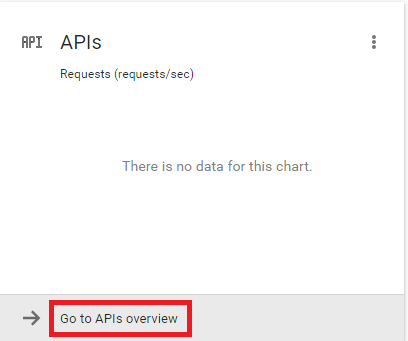 Click "Go to APIs Overview".